As part of a new package of measures to bear down on bovine TB, tighter controls of inconclusive reactors in high risk and edge areas will come into force on November 1, and a new TB advisory service is to be set up to help farmers to protect their herds and manage breakdowns. The Badger Edge Vaccination Scheme, which was suspended for two years because of a global shortage of the BCG vaccine, has also been relaunched. Expressions of interest for the scheme have now opened, with successful applicants receiving a Government grant of 50 per cent of their costs from a four-year £700,000 fund. Projects are set to start in spring next year. The NFU’s deputy president Minette Batters has welcomed the announcement. She said: “The chief vet has said action to prevent infection of cattle from the reservoirs of bTB in local badger populations is an essential component of the Government’s 25-year strategy to eradicate bTB in England and proactive badger culling is currently the best available option to achieve this. On the TB advisory service, Ms Batters said the union would be seeking an ‘early meeting’ with the company responsible for delivery to understand what would be on offer, but pointed out farmers in low risk areas also needed access to help on testing and surveillance. 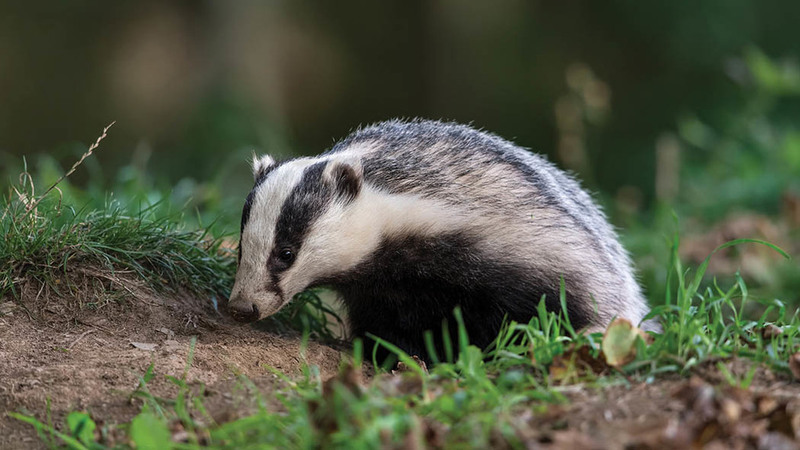 The Green Party was swift to respond to the cull extension, with co-leader Jonathan Bartley accusing the Government of ‘sneaking out’ the news by focusing on the badger vaccination scheme relaunch. Mr Bartley also called on Ministers to roll out a ‘humane vaccinations programme for both badgers and cows’, despite no legal vaccine for cattle being available. The EU does not allow cows to receive the BCG vaccine because current technology cannot distinguish between vaccinated and infected cows.